MacKenzie was quick to realize the growth potential of the Middle River area when the Route 43 extension was constructed in 2006. MacKenzie helped two small farm owners impacted by the road extension navigate a rezoning process and the subsequent housing downturn before purchasing the farms. 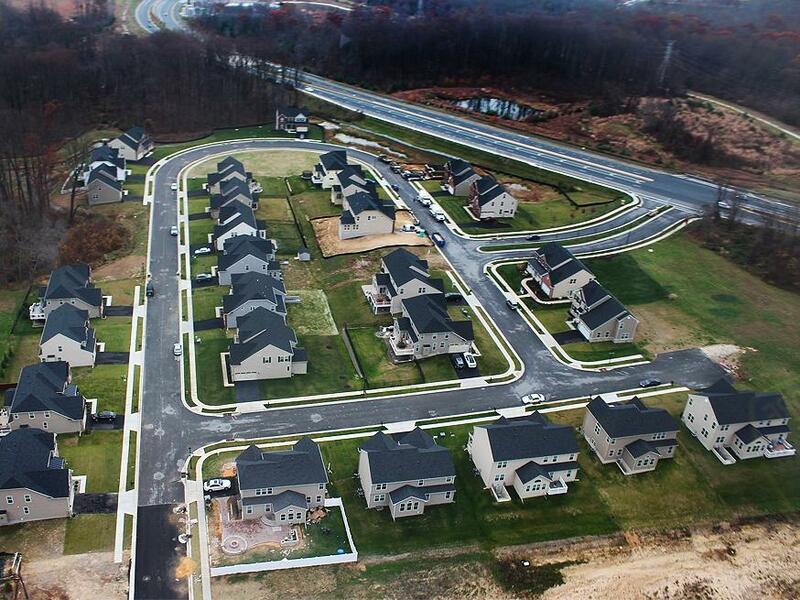 The result is the 61 home community of Windlass Overlook which has raised the bar for new home construction in Middle River. 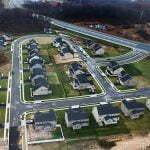 Windlass Overlook success is attributed to its convenient location, outstanding design and high-quality construction.